The all-new Star Venture feature a state-of-the-art infotainment system mounted high in the cockpit for maximum visibility. 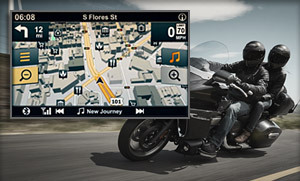 A 7-inch full-color LCD screen displays an array of information. Controlled via touchscreen, handlebar controls or voice commands via accessory headset and mic, the infotainment package gives the rider access to vehicle control and data, a range of audio sources and wireless Bluetooth® communications options. 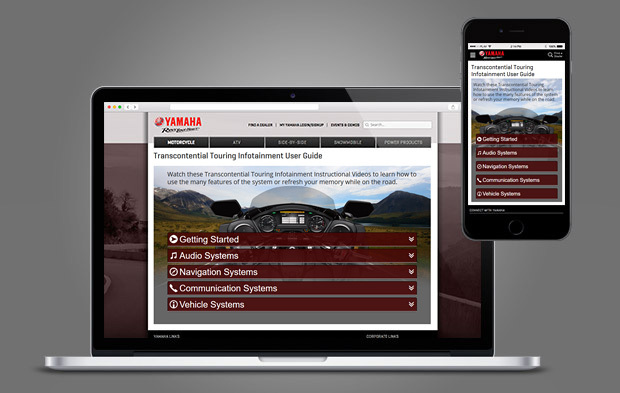 Visit the Infotainment User Guide and watch Instructional Videos to learn how to use the many features of the system or refresh your memory while on the road. Quick start directions available to help you check your current system version and how to download and install the latest infotainment software release. 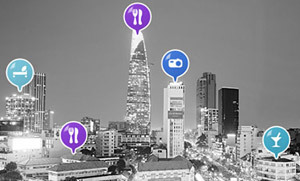 Each day, about 2.7 million changes are made to the road network worldwide, so there is a good chance that a part of your journey will be affected. SiriusXM® rocks your ride across the state or across the country* with over 150 channels, while SiriusXM Travel Link® satellite weather and traffic keeps you ahead of the conditions. 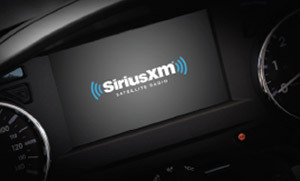 *SiriusXM® is not available in Alaska, Hawaii and Territories of United States.